Welcome to Windham-Tolland 4-H Camp! The best directors and staff are right here at Windham-Tolland 4-H Camp. 2019 Dates & Rates are here! Register online or by mail. With over 15 fun activities, there is something for everyone. Register Now Don’t miss out now on a great 2019 Road Race. Windham-Tolland 4-H Camp is a Connecticut summer camp for boys and girls with a history that dates back to 1954. 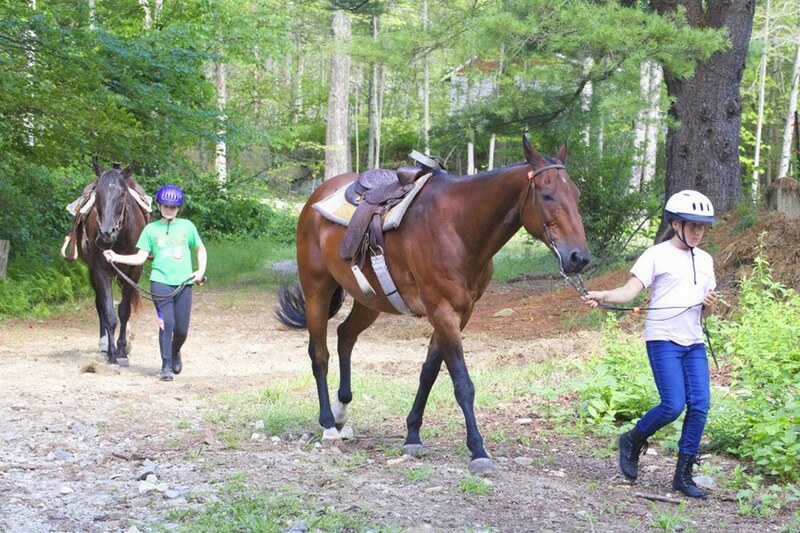 Located on 270 acres of pristine woodlands and scenic ponds in Pomfret, CT, Windham-Tolland 4-H offers a summer experience rich in fun, friendship, learning and adventure. 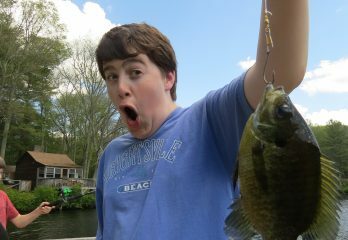 We offer resident/overnight camp and day camp for boys and girls ages 7-15. Teens interested in expanding their leadership and community service experience can sign up for our Teen Leader Program. Your child can choose from a wide range of included activities like swimming, zipline, sports, arts/crafts, archery, special activities like horseback riding, cow camp and a stayover weekend with a day trip to Montshire Museum of Science in Vermont. 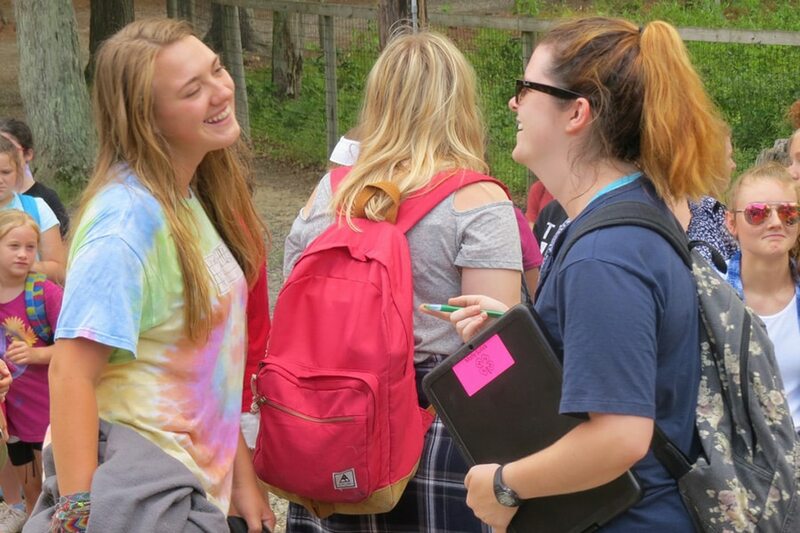 Windham-Tolland 4-H Camp: A summer of fun, a lifetime of memories. 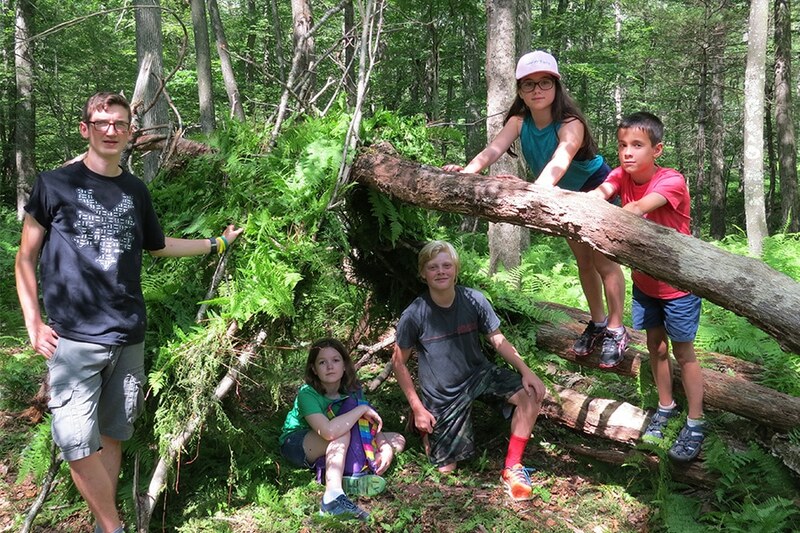 Find out why families choose Windham-Tolland 4-H Camp.